It’s a good idea to get a dentist treat the misaligned teeth. The Damon System Dubai is a revolutionary way to treat misaligned teeth with the help of advanced and innovative technology. Continue reading to know the cost, benefits, results, side effects, procedure, and more. The Damon System is a revolutionary way to treat misaligned teeth. Using innovative technology, the treatment consists of three components that allow teeth to be straightened with faster results and greater comfort. The Damon System is designed to create your ideal smile while lessening the negative effects that come with wearing braces. This treatment will give you a smile to last you a lifetime! What are the benefits of the Damon System? Those who need a full brace but want faster results. Those who want to avoid more invasive treatment options. Those who are unhappy with the placement of their front teeth. Those who have had orthodontic treatment in the past that is now relapsing. To deliver faster teeth alignment results. To make the teeth attractive and symmetric. To treat the issues left by a orthodontic treatment. Unlike the more invasive and painful options, the Damon System Dubai offers a method of teeth realignment that uses more biologically sensitive forces to gently move your teeth into the desired position. The use of passive self-litigating braces eliminates the need for metal or elastic ‘ties’, which means no painful tightening process. What’s more, the light high-technology shape-memory wires move teeth faster and as a result, require fewer adjustments. This innovative treatment is the easy way to get the smile you have always dreamed of. 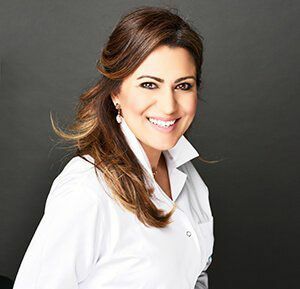 If you are looking for a fast and effective way to achieve your perfect smile, then look no further than the Damon System Dubai! 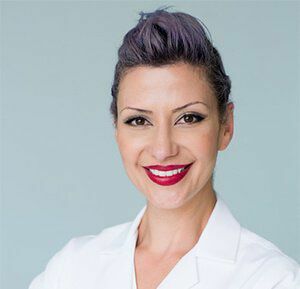 Always a pioneer in the field of orthodontics, our doctors are knowledgeable in new and innovative treatments for misaligned teeth. So call EuroMed Clinic now for a consultation to hear about how the Damon System could work for you. It is not difficult to prepare for the treatment. The dentist will guide you about the pre-treatment instructions. The patient will have to follow the dentist’s instructions. The recovery time is very short and it is easy to take the post-op care. To get better results, following guidelines is important. The cost of Damon System varies from person to person. 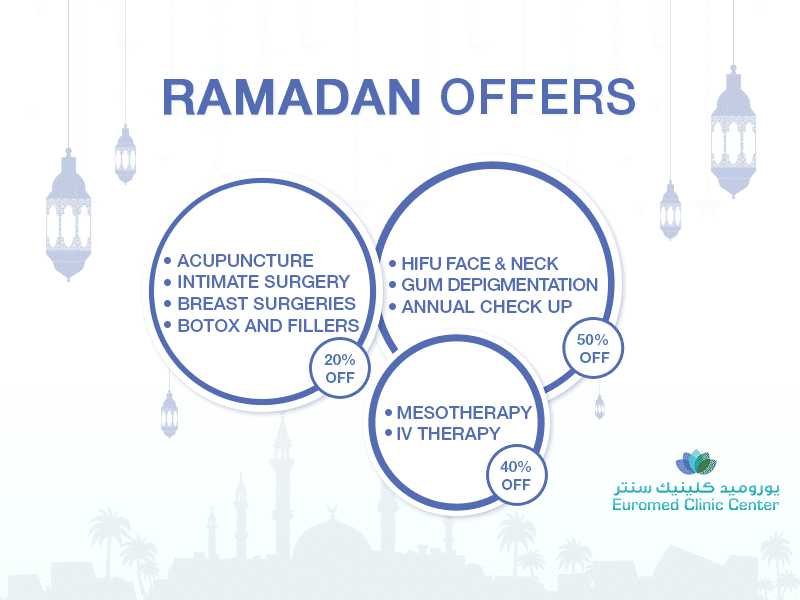 The EuroMed Clinic Dubai offers it at a reasonable price. Call us or fill the short online form now so we can determine the exact cost for your case. Have you got asymmetric teeth? Do you want to make them attractive? If you want to know more about the Damon System of Braces, we are always available to answer your question. Are you curious? We would love to hear your questions no matter how basic they are! Just call us or fill the short online form now and avail our online consultation today.